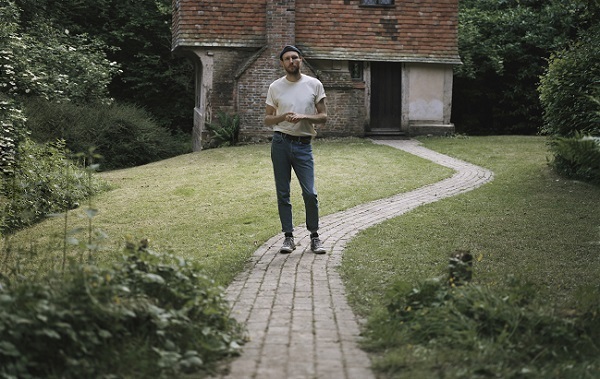 Novo Amor has shared a video for the title track of his debut album, 'Birthplace', which is due for release on October 19 through AllPoints. Lacey has lined up UK shows in October as part of a wider European tour. Tickets are on sale now. Check below for dates. 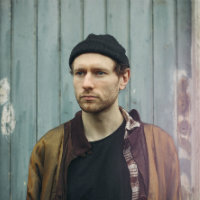 Click here to compare & buy Novo Amor Tickets at Stereoboard.com. Ali Lacey, aka Novo Amor, has announced a headline tour for October. Novo Amor, aka Ali Lacey, will combine with Ed Tullet for a show at Shoreditch Town Hall in London on November 23. Novo Amor will play four UK dates this summer.